If you’ve read any of my other reviews on CBD companies, you know that I take CBD oil serious and have spend thousands of dollars to find a premium CBD oil that helps with my pain and anxiety issues (among others). Now I want to do a CBD Essence review and cover some important information on their products, quality and if it’s a CBD shop you should buy from. Products: Oils, capsules, edibles, and more. See the full list of best cbd oil on this page. When I first found CBD Essence I was impressed with their variations of CBD products. In fact, before buying any I wanted to talk to the actual owner of the company and was VERY surprised after sending an email, he replied and scheduled a time to talk to me about the quality and values of their company. To say the least, this was very comforting and assuring that this is a real company with real people who care about your health. 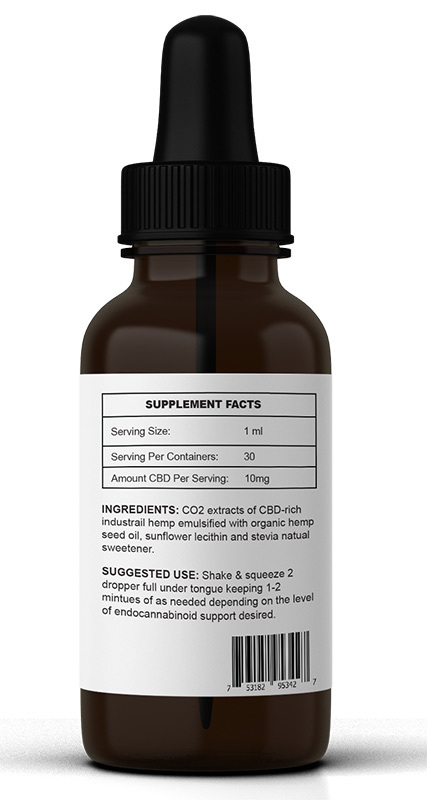 CBD Essence edibles comes from either domestic US or EU Certiﬁed Industrial Agriculturally grown Hemp plants having naturally occurring high CBD and <0.3% of low THC and are considered food since they do not cause THC to enter the body so you won’t experience a “high” with their products. CBD hemp capsules (30 – 120 capsules) 35mg! You can buy their CBD oil and capsules in large quantities giving you a huge savings in the long run if you use CBD on a daily basis. 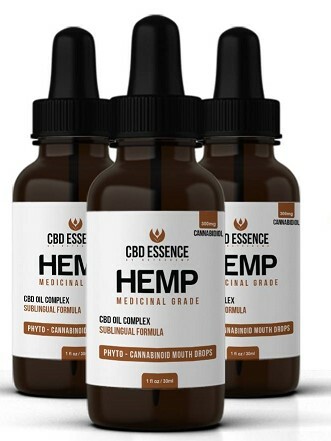 Normally you won’t find any CBD Essence coupon codes but after talking to the owner and explaining this website, he was kind enough to allow me to give you this CBD Essence coupon code to use to save an additional 10% on your order!